Flies too small to get your tippet through? Try the 20/20 Magnetic Fly Threader! Thread your tippet in seconds. This thing might be the best investement you ever make on something hanging off your fly vest. 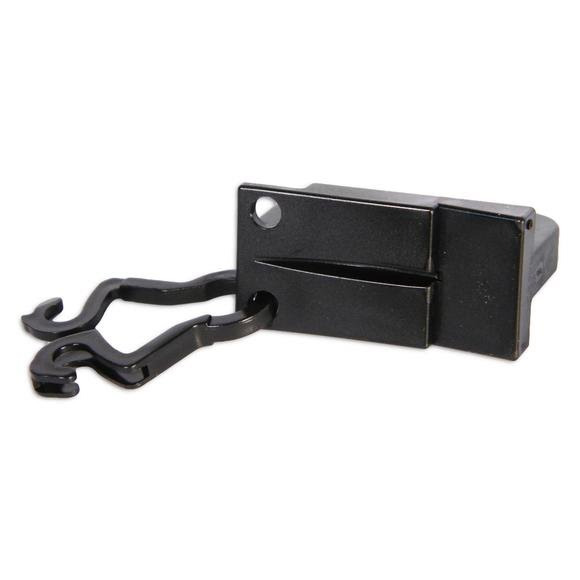 Includes D-Ring Clip to attach to lanyard, zinger etc.